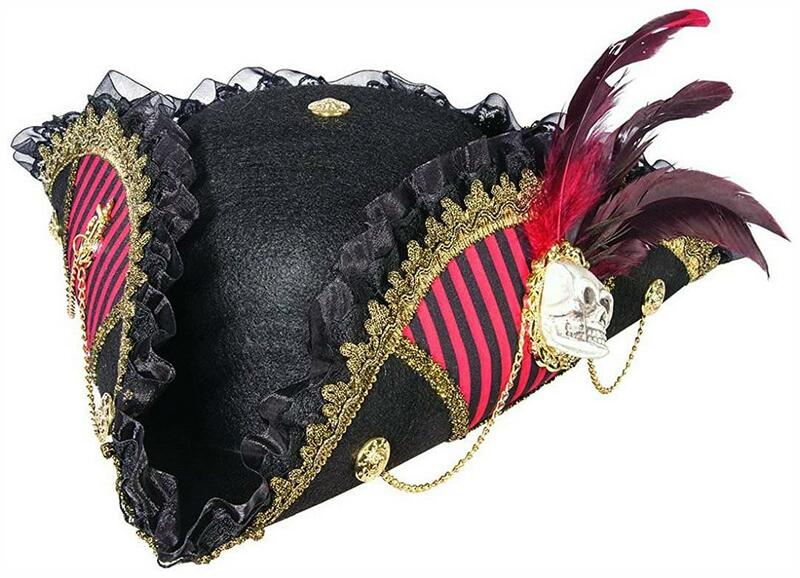 Be the glamorous scourge of the seven seas wearing this Lady Buccaneer Hat! Women's hat features a mini skull and crossbones pin on the front attached to a plastic headband. 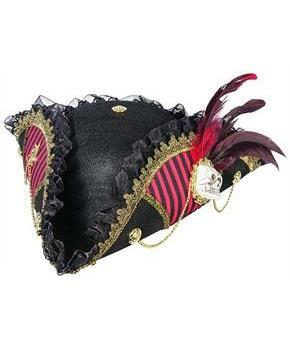 Pair this hat with any pirate costume and make everyone walk the plank! 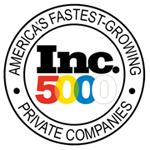 Made by Forum Novelties, a leader in costumes and novelty products for more than 30 years.